One thing that many people were curious about was Nintendo's online service for the Switch and that it would be a paid subscription. While some details were mentioned about the service such as getting access to a library of classic games, some things were left up to speculation. We now have some more info about the service. The Nintendo Switch Online service will launch sometime in 2018 and will cost either $3.99 for one month, $7.99 for three months, or $19.99 for a year. 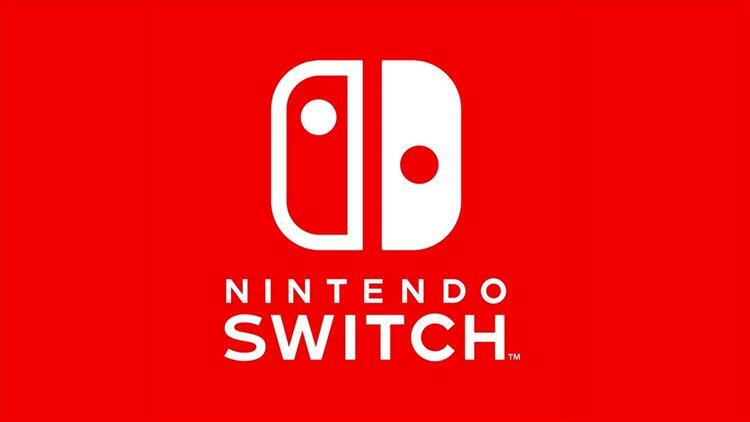 Subscribers will get access to online gameplay (Nintendo's website states that most games will require a paid subscription to play online), the online lobby and voice chat app, a selection of classic games to play, and exclusive eShop deals. As for non-subscribers (remember, the online gameplay is free for everyone until the service launches next year), they'll still have access to the eShop, sharing photos to social media, access to the parental control app, and can still manage and register friends. There will also be a free limited version of the lobby and voice chat app coming this summer. Honestly, the twenty dollar a year price tag doesn't really bother me all that much as it's much cheaper than a year of PSN or Xbox Live. However, the one detractor for some might be if those classic games will always be exclusive to subscribers, meaning that there will be no Virtual Console for non-subscribers. I could see something like them releasing the Virtual Console games to everybody for purchase, but subscribers get to enjoy a couple each month free of charge, then maybe purchase them at a discount during that month. It'll be interesting to see how this will all work when it launches next year. For more information, head on over to the official website of the Nintendo Switch Online Service.